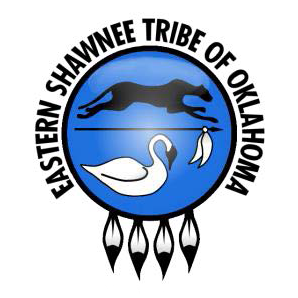 The Comanche Nation is suing the federal government over a rival casino the Chickasaw Nation is building two miles north of the Texas border in the Jefferson County town of Terral.Richard Grellner, an attorney for the Comanche Nation, said larger, wealthier tribes including the Chickasaw Nation are dominating Oklahoma's gaming market after receiving preferential treatment from the federal government. 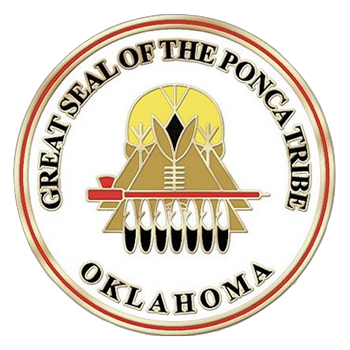 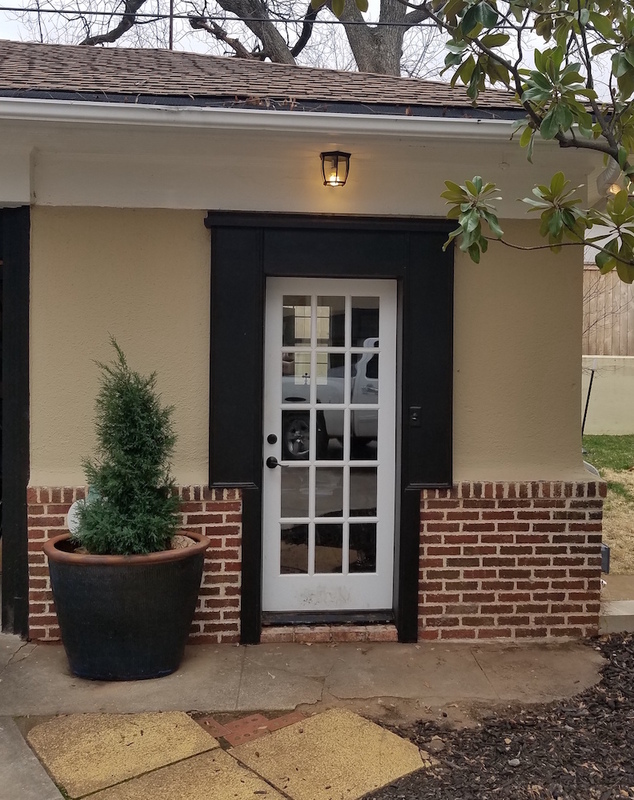 This case involves a dispute over real property allegedly leased by the Fort Sill Apache Tribe of Oklahoma (the “Tribe”), acting through its Tribal Business Committee (the “Business Committee”). 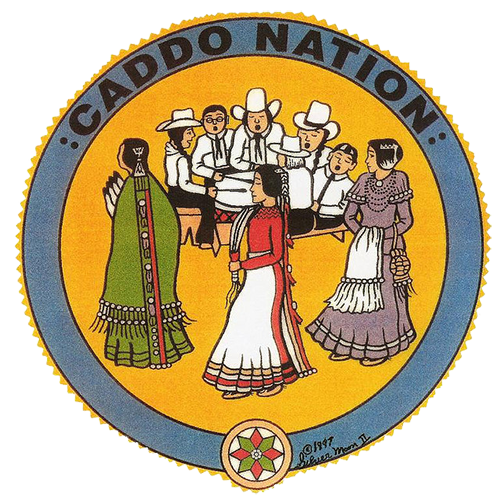 Defendants are members of the Business Committee and the Manager of the Fort Sill Apache Casino (the “Casino”), all named in their individual capacities. 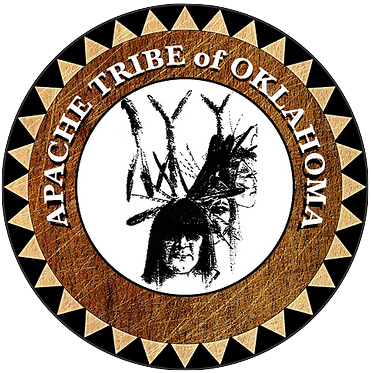 Plaintiffs are members of the Comanche Tribe and hold beneficial title to the real property at issue. 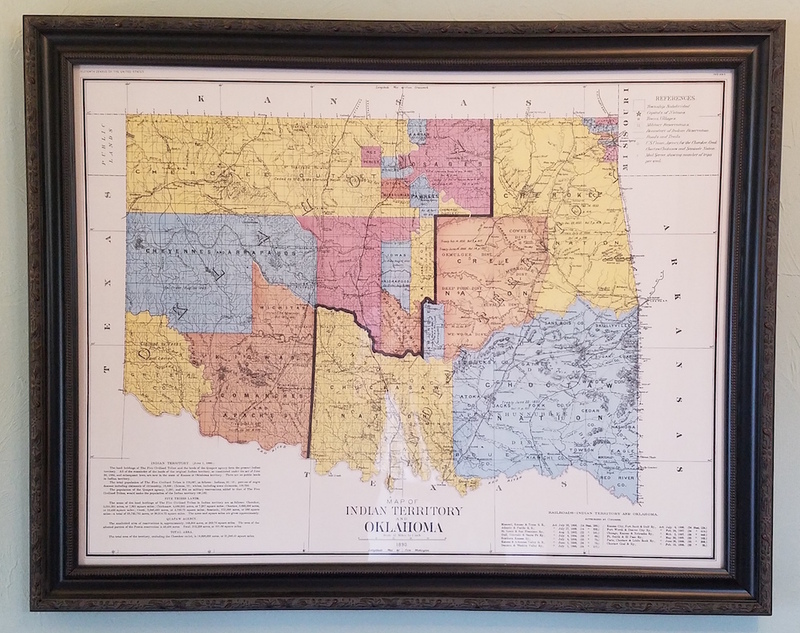 CHEYENNE ARAPAHO TRIBES OF OKLAHOMA, Appellant v. UNITED STATES of America, et al., Appellees. 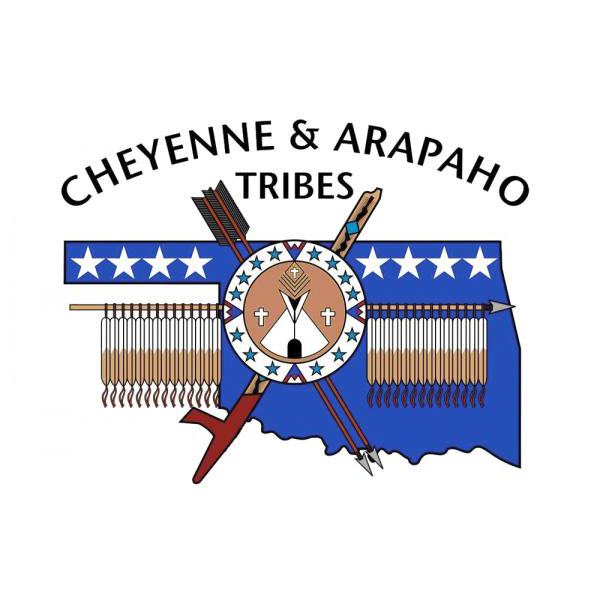 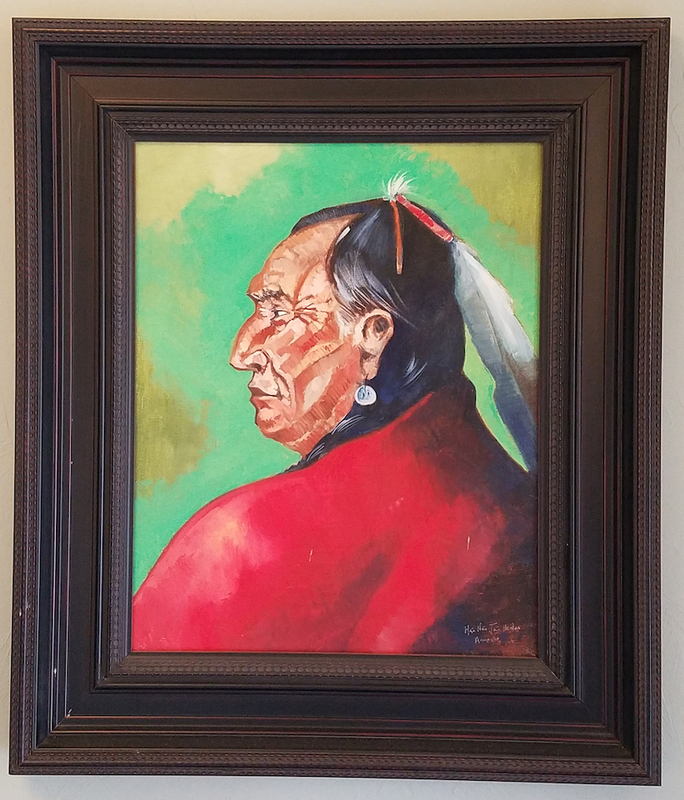 This appeal involves disputed rights to land originally designated as part of a reservation for the Cheyenne Arapaho Tribes of Oklahoma and later set apart by executive order as a U.S. military installation. 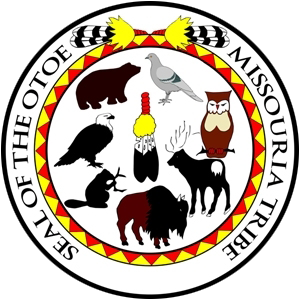 The district court dismissed the Tribes' action to quiet title to the land for lack of subject matter jurisdiction. 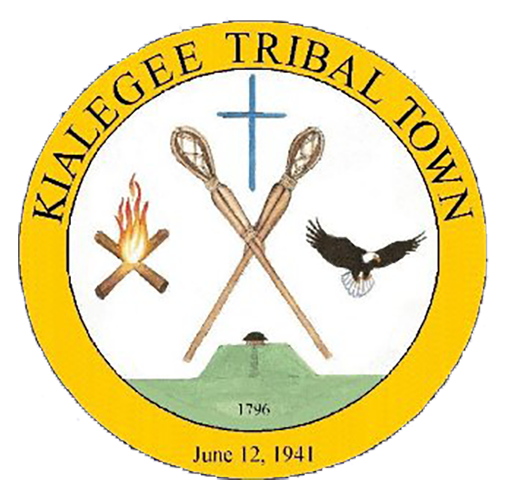 The Tribes argue that the court erred in dismissing the case prematurely without allowing for jurisdictional discovery. 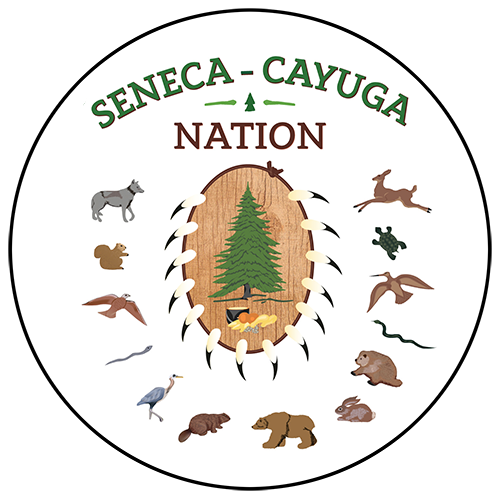 Because the Tribes fail to specify what facts discovery could produce that would alter the jurisdictional analysis, we hold that the district court did not abuse its discretion in denying the Tribes' discovery request.